Turner Prize-winning Black British artist Lubaina Himid has had a long standing interest in the intersections of the politics of race, representation, history, and memory. This interest has included a concern with Haiti. In the 1980s, she created a series of fifteen watercolors as part of the series Scenes from the Life of Toussaint L’Ouverture. More recently, her 1792, above, depicted L’overture and was part of a set of portraits of Black historical figures. 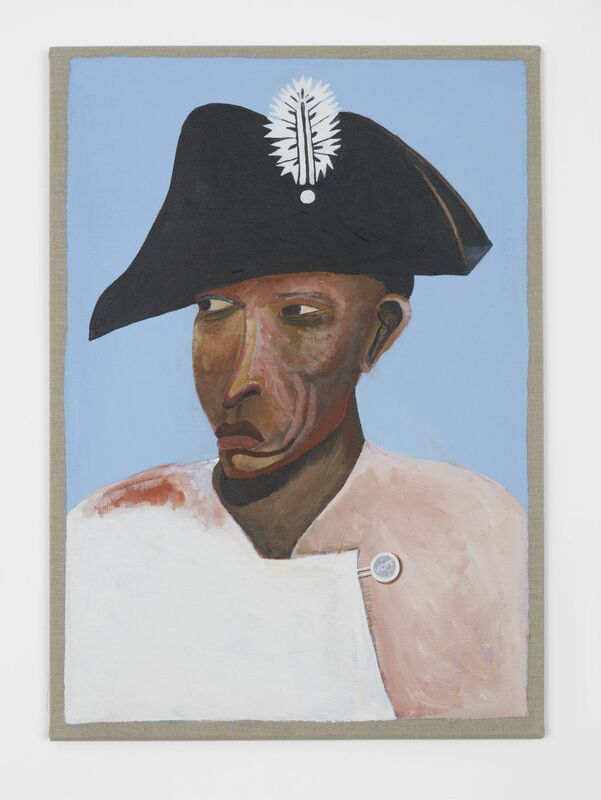 Image: Lubaina Himid, 1792, (2015). This entry was posted in Haiti and tagged archives, art, Haiti, history, representation. Bookmark the permalink. Post a comment or leave a trackback: Trackback URL.